Serving the regional foods of Thailand and Southeast Asia in Northwest Portland. Reservations gladly accepted! Click below to reserve a table. Visit our FAQ page for more information. To inquire about larger parties (8+) please email your request to reservations_nw@pokpokpdx.com. We kindly advise large groups to refrain from booking multiple, small tables as we cannot guarantee adjacent seats. 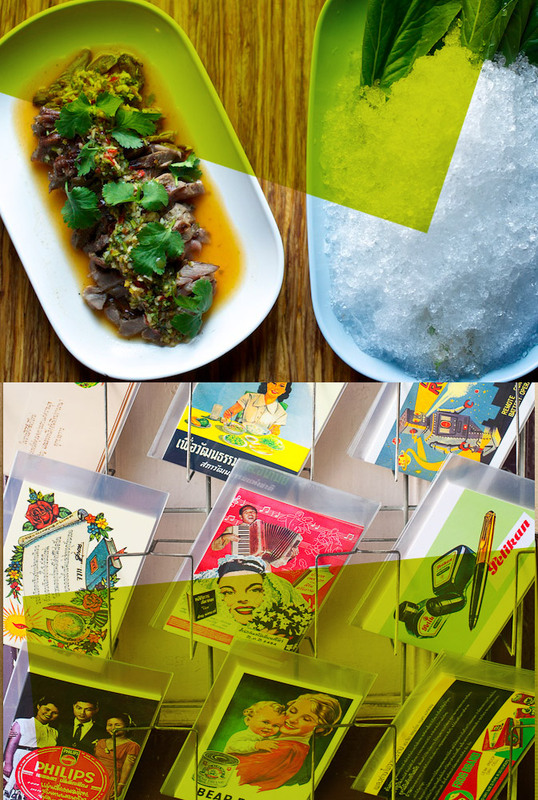 A cookbook featuring the rich and varied drinking food of Thailand (and the drinks it's consumed with), with 50 recipes and travelogue-like essays, inspired by Whiskey Soda Lounge, Andy Ricker's Portland, Oregon, restaurant.